ARTick, Türöffnung 19:00, es besteht auch die Möglichkeit, sich vor der Vorstellung im Schlössli zu verpflegen. 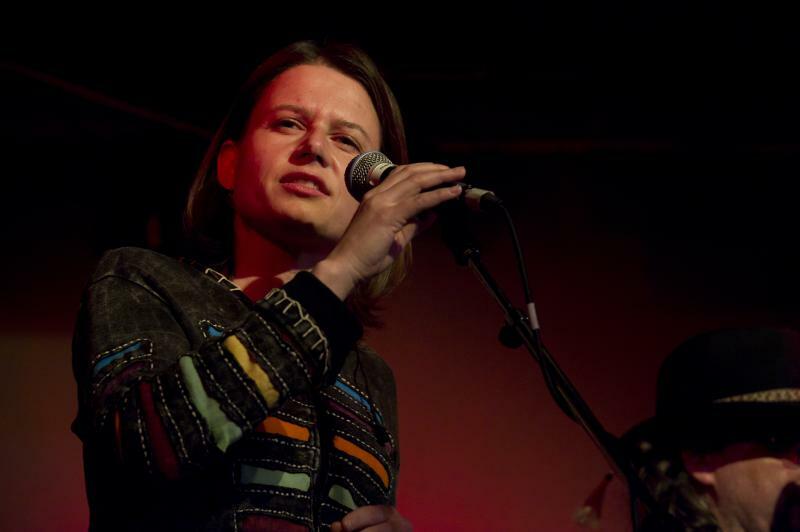 Swedish singer LOVA will be back in Switzerlnd for some concerts this spring! We'll be touring as a Trio with the fantastic harmonica player Daniel Hildebrand. Svensktoppen Nästa! the biggest song contest in the country. There will be a live performance by LOVA featuring Marc Rossier July 17th 20:00 in Borås for the semifinal. This takes place at the Sommartorsdagarna Festival. The main act that evening will be Ken Ring. 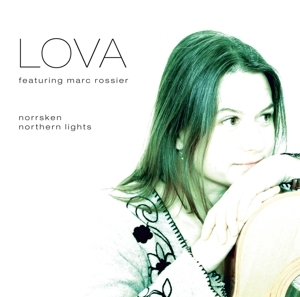 Lova featuring Marc Rossier "Norrsken/Northern Lights"
For the first time an album by Swedish singer LOVA with guitarist Marc Rossier is released in Switzerland. Producer and co-writer Rossier has brought together an exquisite band of renowned Swiss musicians. The album spans an impressive arc from intimate ballads to groovy acoustic tunes. You can hear a varied multilingual program with Nordic timbre. Swedish singer Lova & Marc Rossier are working on their first CD. They use her visit in Switzerland to play an exclusive matinee concert at Schlosskeller Fraubrunnen. Schwedische Sängerin Lova kommt für ein exklusives Konzert in die Schweiz. Zusammen mit dem Gitarristen Marc Rossier lädt sie musikalische Gäste ein und lässt so den Abend in der Mühle zu einem einmaligen Ereignis werden. The Duo of the Swedish singer Lova and Little Venus guitarist Marc Rossier played a first succesful tour in Switzerland in spring 2011. Now they're joining again for a unique concert with special guest. Lova offers unaffected, straightforward interpretations, which let a song breathe. When Marc Rossier heard the self-taught artist for the first time in spring 2010, he shall immediately suggest starting a joint project. They meet in the following summer for a first encounter. Together, they work out arrangements of Swedish songs, adapt Rossier compositions for Lova and write new material. The result is a diverse, multilingual program with Nordic timbre.